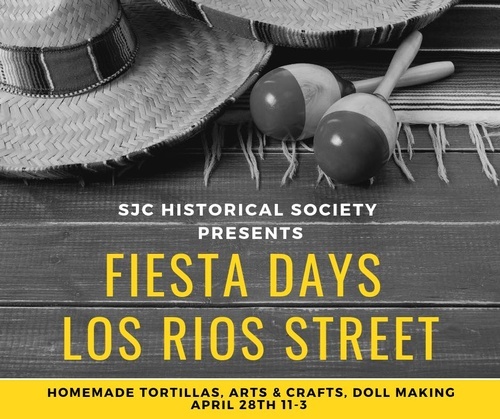 This popular event will feature Bea Torres and her famous homemade tortillas and salsas, Bob Minty and his whaling exhibit, as well as arts and crafts for children of all ages. Such activities include doll making, a chore table and games from the last century. All of the historic buildings will be open and Docents will give talks on the history of each one. In anticipation of a new exhibit starting in May, Diane Lewis will demonstrate the art of mask making. The ongoing Portola Exhibit will still be on display. This event is free to the public.